Funoldhag: It's Ready to Quilt! Day before yesterday, I put all the rows together on Lauren's quilt and added the little eyes, noses, etc., to all the creatures that are part of the little piece. Used the pigma pen in the sepia color and I think it will be fine. 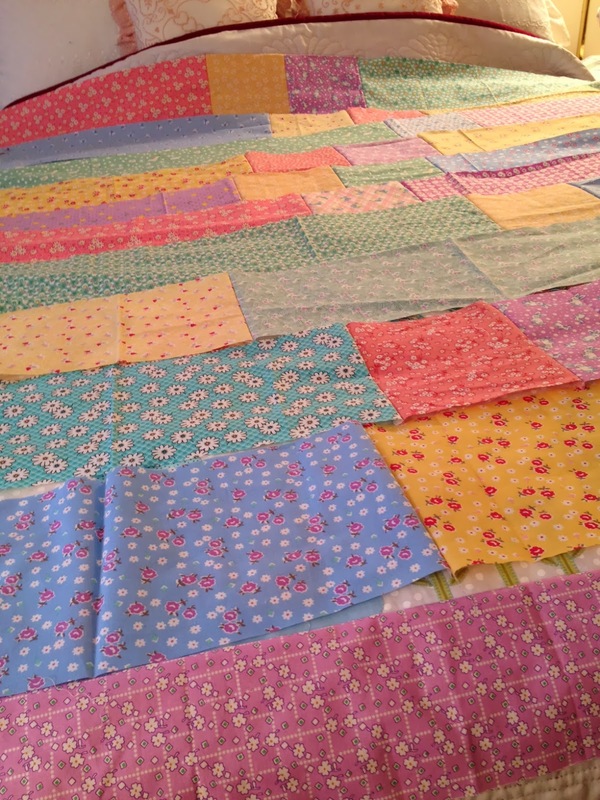 Yesterday and today, I cut and laid out pieces for the backing of the quilt. No rhyme nor reason - some pieces long and some six inches square. I rather like that look. Sewed them all together and pressed the back and the top and made my quilt sandwich!! Yeah!! Looking back at my posts, I started working on this about the 9th of January so it has taken close to three weeks to get together. I will start quilting maybe this evening. 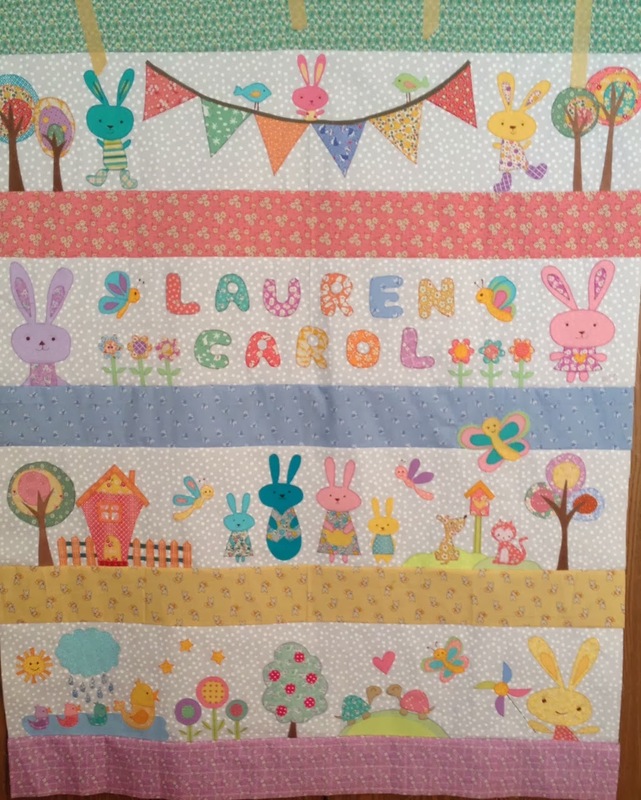 The finish is in sight and little Lauren will have her quilt soon. I am also contemplating making a cute pillow for her big brother and tucking in some books, etc., for the little ones when I send the package. I am hoping this awful cold will go away and that I can do a little shopping in a few days. I have only been out of my house once since Thursday or Friday. Yesterday, I took out my garbage, started the car and let it run a while, took some letters up to our cluster box on the corner, got my mail that had been accumulating for several days, and then very gladly went back in to the warm!! That sharp cold air does not feel good when I breath it in. Not bothered being cooped up as I always have plenty to do. If I got real bored, I could clean the house! Don't see that happening yet! Stay warm out there! Your little top is so pretty; such lovely soft colors. And with this cold weather it will be a blessing. It is going to be so cute Carol - hopefully I get to see it Saturday! Oh Carol - this is just so cute! I love the faces -- so expressive. And it makes me happy to know that some little girl out there has our name even if it is a middle name - there are so few Carols any more. 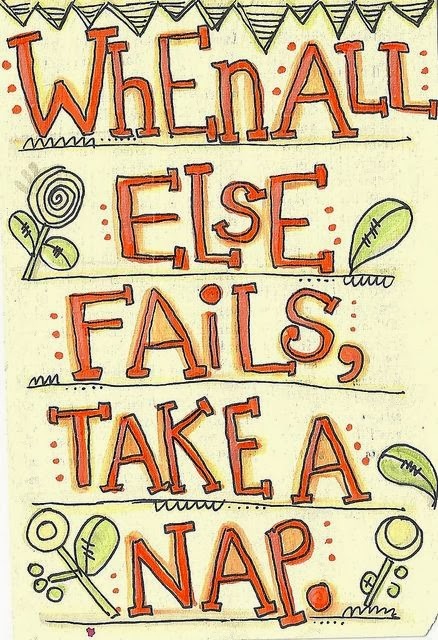 Don't run out of things to do - housework is no fun - LOL! That little quilt is absolutely adorable! I admire anyone that can put together applique quilts! Maybe someday I will venture that way, as I really like the looks of a dresdens. Yes, the cold is getting quite old..but I'm afraid I still have a few more months of it. Just a darling quilt! Congratulations.